Nic Aleo is a senior at WRHS. 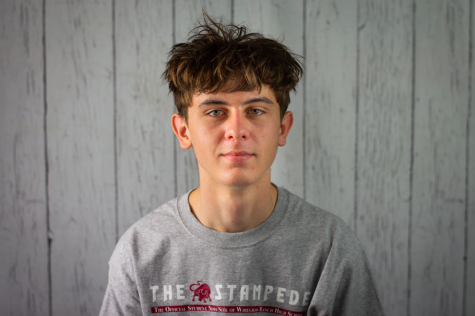 This is his first year writing for The Stampede and he is excited to write articles about soccer and football. He spends most of the day watching soccer and or playing it. After high school Nic hopes to become an EMS Helicopter Pilot.